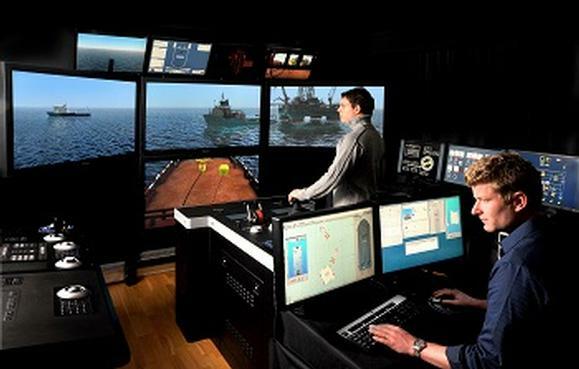 Maritime Professional Training's Fort Lauderdale location is expanding by 25,000 square feet. The 4 month project is set to begin in September and aims to increase enrollment by 25 percent. While the increase in students will benefit the school, it will also benefit the city of Fort Lauderdale since it will bring additional students and family members who will need food and lodging. The Woods & Associates team is excited to see the increase in yachting professionals coming through South Florida and seeing the industry expand!